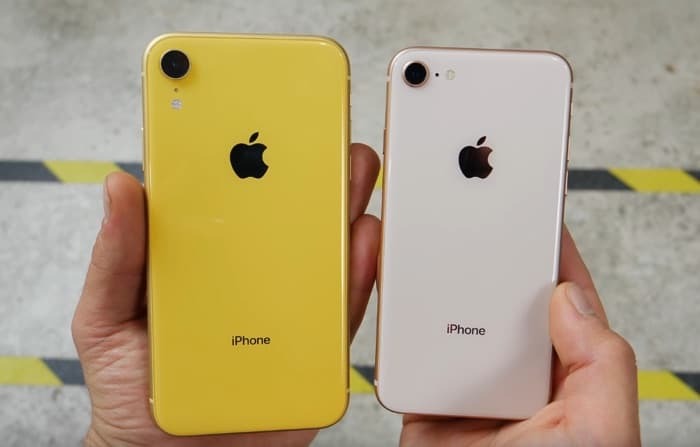 Apple released their new iPhone XR last week, the handset is the cheapest of the three iPhones that has been released this year. The device comes with a glass back as well as a glass front, repair costs for the handset if you damage it are high, with a new screen costing $199 and anything else $399. That means if you drop it and damage the glass back it is going to cost $399, lets see how the handset does when it is dropped in the video below. As we can see from the video the new iPhone XR did pretty well in the drop test with damage to the back coming when the handset was dropped around 8 or 9 feet. It looks like the device would be pretty durable when it is dropped from an average height. As with all of these new devices if you want to keep it protected from knocks and bumps it is a good idea to use a case with the device.